Transportation 101 – U District, Lets Go! 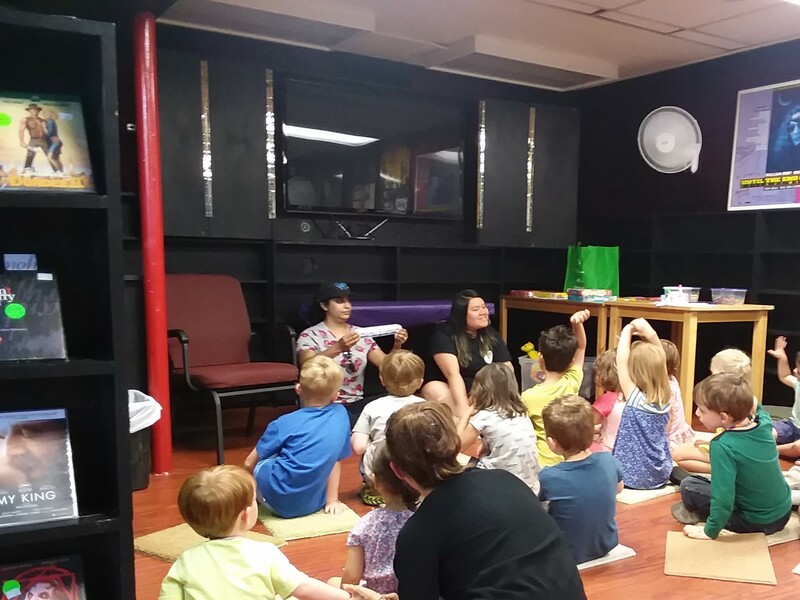 U District, Let’s Go had a blast engaging with pre-K children during Scarecrow Video’s Children’s Hour. 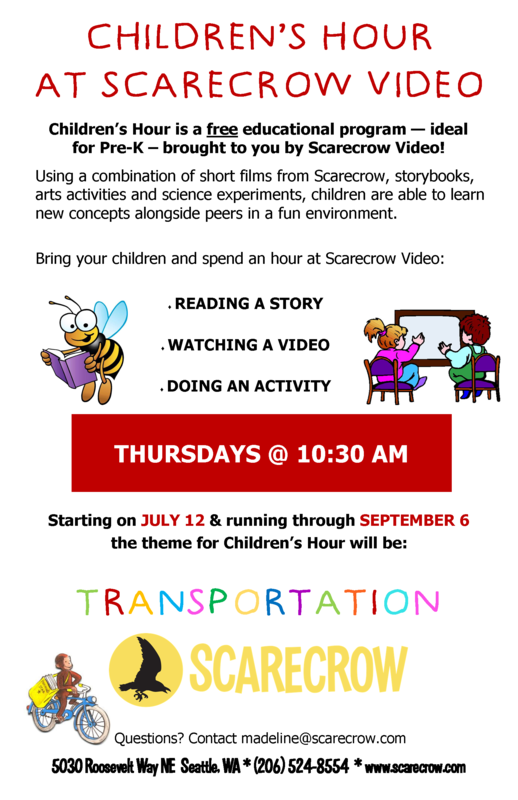 In collaboration with the University Branch Library of the Seattle Public Library, Scarecrow Video is connecting little ones with education and safety of various transportation modes. The program includes reading stories, watching videos, and a fun, hand’s on interactive activity. Programming included exploring such modes as bikes, trains, and automobiles, like buses! Students learned the basics about public transportation, like how to stay safe and be respectful while riding the bus and what all the sounds mean and why there aren’t seat belts in buses. When it was time to talk about bicycles, we brought in a real live Lime Bike, so kids could get an up-close and personal look. “Connecting with students at a young is critical for building interest, love and trust of public transportation later on.” Said Let’s Go’s Program Assistant Brenda Nguyen who did most of the teaching. “One of the mothers came up to me after class the following week. She said that her child couldn’t stop talking about how cool bicycles were. That was neat to hear.” Said Nguyen. Do you have kids of your own, join Scarecrow for more transportation related activities like sailboats, ferries, ships, and submarines. The program is every Thursday starting at 10:30 a.m. through September 6 See info here.